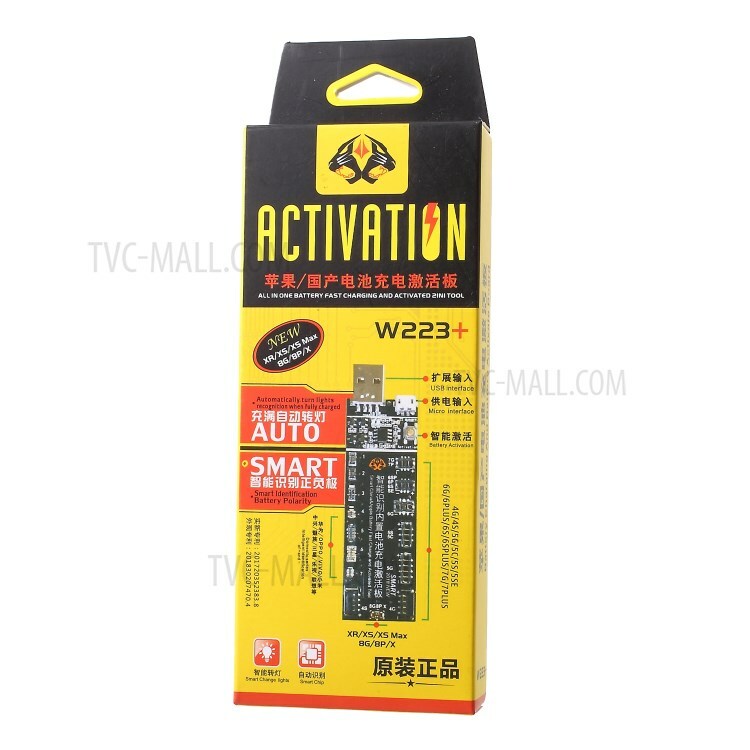 W223+ Battery Fast Charging and Activate Board for iPhone XS/XS Max/XR/X Etc. 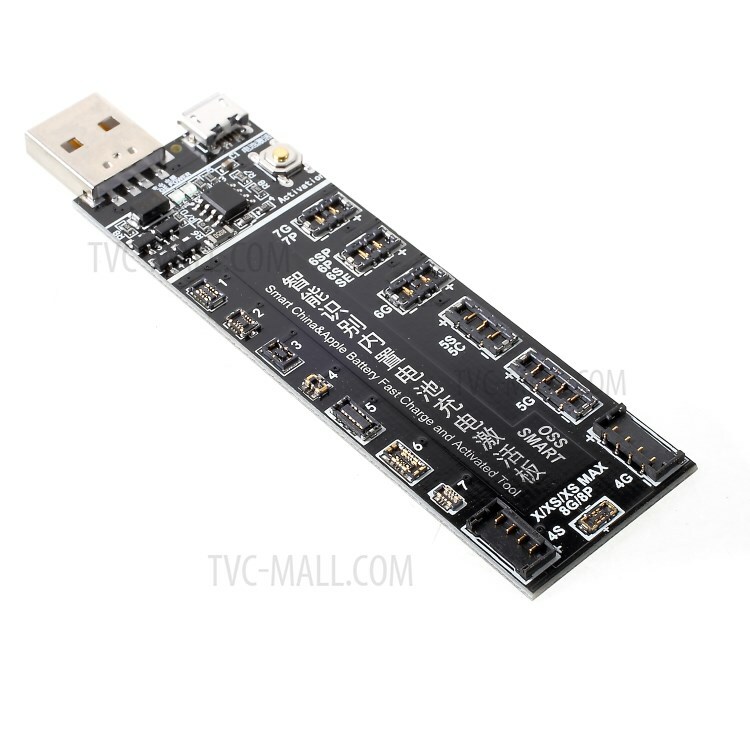 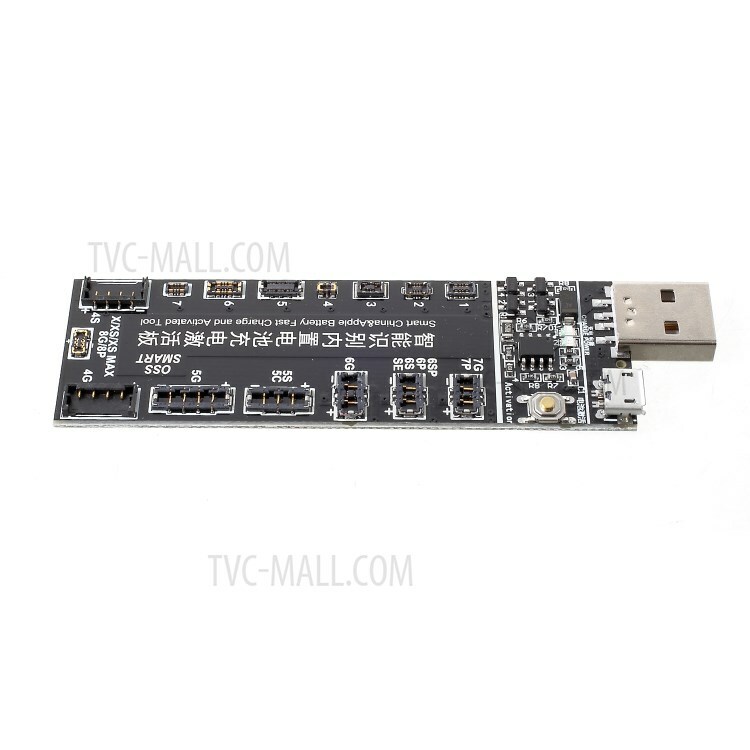 For just $ 6.13 , buy W223+ Battery Fast Charging and Activate Board for iPhone XS/XS Max/XR/X Etc. 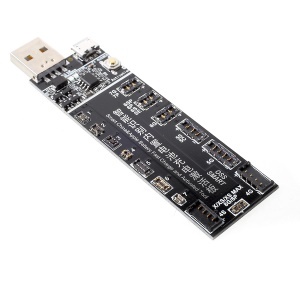 from the wholesale webshop online. 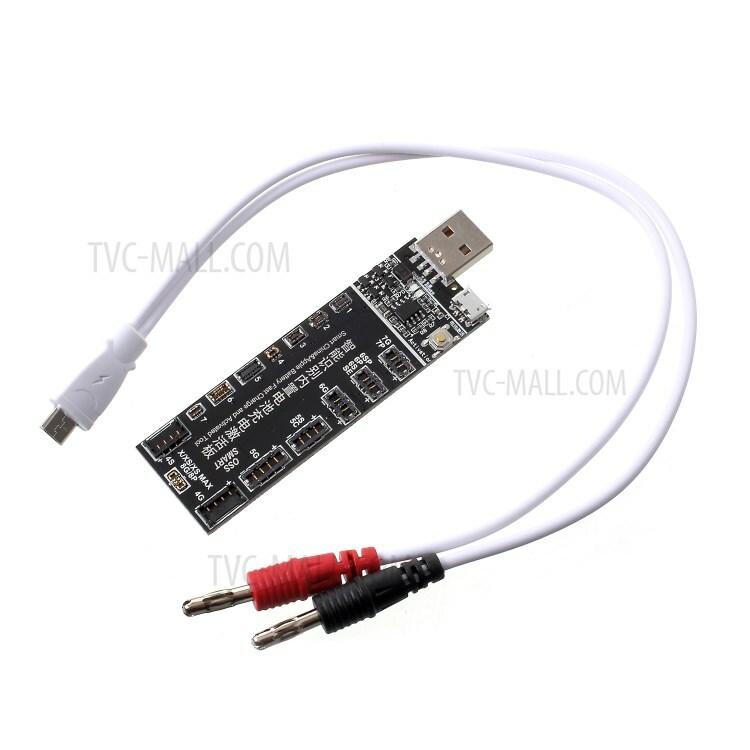 Note: Please do not use more than 5V equipment.